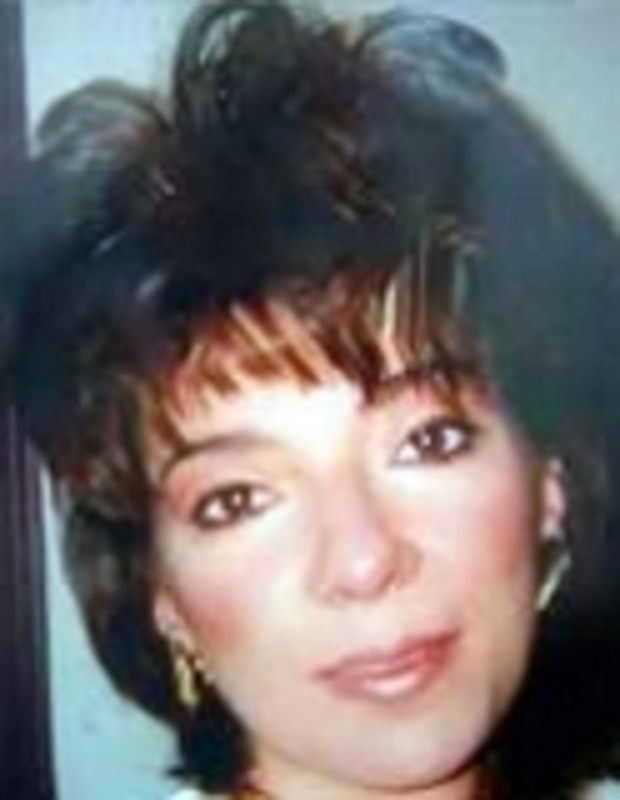 Mary Denise Lands was a 39 year old from Marshall, MI. She was in the medical field and had two children. On the evening of March 12, 2004, Mary came home from work. Her boyfriend, Chris, and his nephew were there. She and Chris eventually got into an argument. Mary stormed out of their apartment. She was never again. Facebook: https://www.facebook.com/justiceformarydeniselands/ Cruzin’ with Jamie episode concerning Mary Lands: http://www.blogtalkradio.com/cruzinwithus333/2017/06/24/cold-case-mary-lands Charley Project: http://charleyproject.org/case/mary-denise-lands NAMUS: https://www.namus.gov/MissingPersons/Case#/827 Article: https://www.battlecreekenquirer.com/story/news/2018/03/12/memorial-stone-planned-long-missing-mary-lands/416438002/ If you have any information regarding the disappearance of Mary Lands, please contact the Marshall Police Department at 269-781-2596. Unfound supports accounts on Podomatic, iTunes, Stitcher, YouTube, Instagram, Twitter, and Facebook. --Contribute to Unfound at Patreon.com/unfoundpodcast. And at Paypal: unfoundpodcast@gmail.com --that is also the email address. --The Websites: unfoundpodcast.com. --triblive.com/news/unfound --Merchandise: --The books at Amazon.com in both ebook and print form. --don't forget the reviews. --shirts at myshopify.com/unfound-podcast. --cards at makeplayingcards.com/sell/unfoundpodcast --And please mention Unfound at all true crime websites and forums. Thank you.